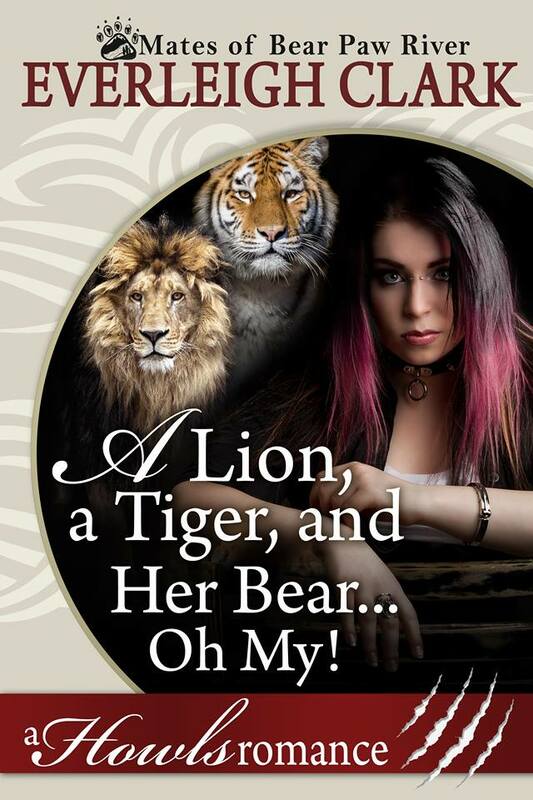 A Lion, A Tiger and Her Bear...Oh My! Adopted brothers, Traeger and Noah Shaw are too busy running from their haunted past to worry about things like mating. Then she comes into the picture. A bear shifter with a killer wit, amazing curves, sharp claws and an even sharper tongue. If her mating heat doesn’t kill them, they still have a psycho on their tails. You know, just to keep things interesting. And then there’s the whole human shifter war she’s trying to prevent. It’s time to bear-up and kick a little sass!